QUESTION TIME | Attorney-general Tommy Thomas’ statement on Tuesday on the efforts to recoup US$5.78 billion, or a massive RM24 billion at current exchange rates, paid or to be paid by failed 1MDB to an Abu Dhabi state investment company raises many questions. If the former finance minister and former prime minister Najib Abdul Razak, who signed the settlement agreements together with former Treasury secretary-general Irwan Serigar, wants to shed some real light on the issue, then he has to address some serious questions. But first, let’s look at what Thomas is doing here. 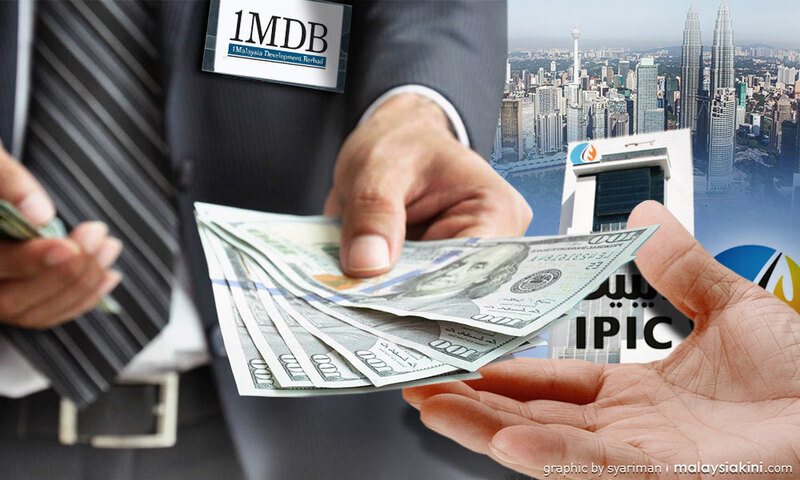 There is a settlement agreement between International Petroleum Investment Company (IPIC - wholly owned by the Abu Dhabi government), IPIC subsidiary Aabar PJS, 1MDB and Minister of Finance Inc. The Malaysian government will apply to the English Courts to set aside the May 9, 2017 agreement via arbitration in London. 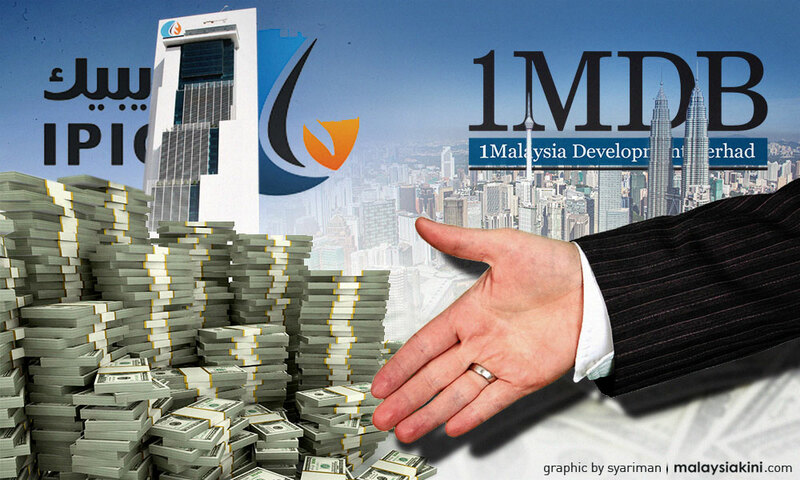 Under the settlement, Malaysia is obliged to pay US$5.78 billion to IPIC and the bond trustee over a five-year period. So far, US$1.46 billion has been paid, leaving a balance of US$4.32 billion, with the next interest payment of US$50 million due on Nov 11 this year.